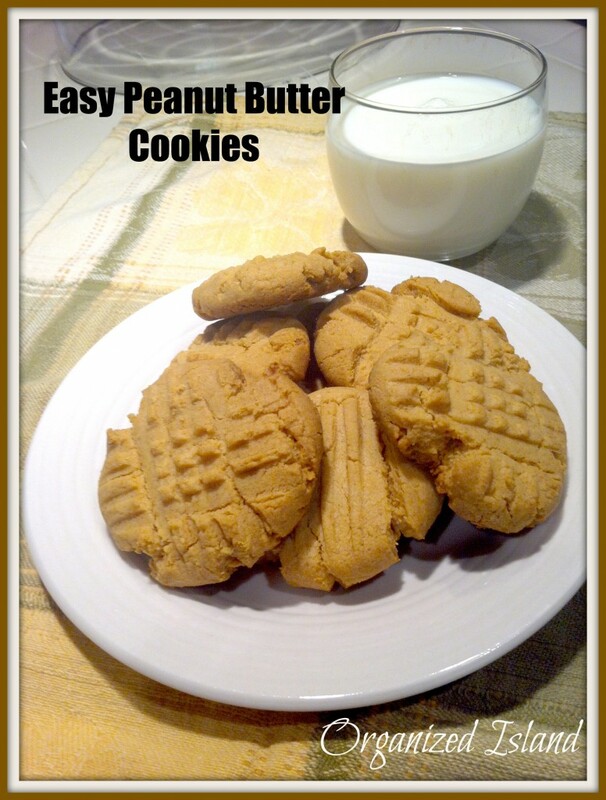 These Easy Peanut Butter Cookies are so tasty and you would never realize how easy they are to make. Great for a snack or lunchbox treat, these can be whipped up in minutes. Did you know that it is National Peanut Butter Day in the United States? Now, I do not need much of an excuse to bake, so this was a good one as any. 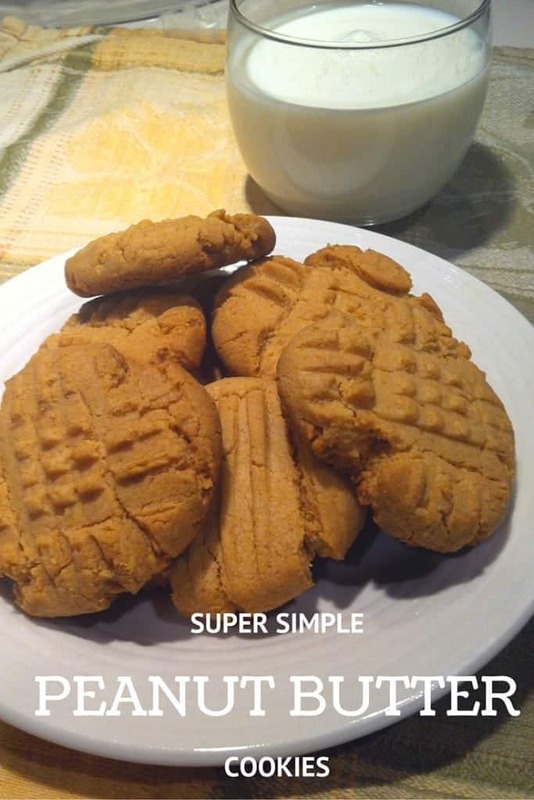 In celebration of this day, I am sharing a super easy Peanut Butter Cookie Recipe. They are made from a cake mix, so it really is simple, but no one will know. This recipe is adapted from Allrecipes and I have been making them for years. The cake mix makes these cookies, well cake-like, so they are nice and light and filled with peanut butter goodness. The cookies are always a hit and take very little time to make. Mix together ingredients until well combined. Roll dough into 1 inch balls onto a baking sheet. Flatten cookies with fork. This is the best part isn’t it? I mean, how can you not make the cute criss cross design on it? It is nostalgic for me and reminds me of baking as a little girl with my mom. But I digress. Bake for 12-14 minutes. Let cool. My favorite way to eat these is with a glass a milk (to drink and to dunk in). How are you celebrating National Peanut Butter Day? What is your favorite peanut butter recipe? 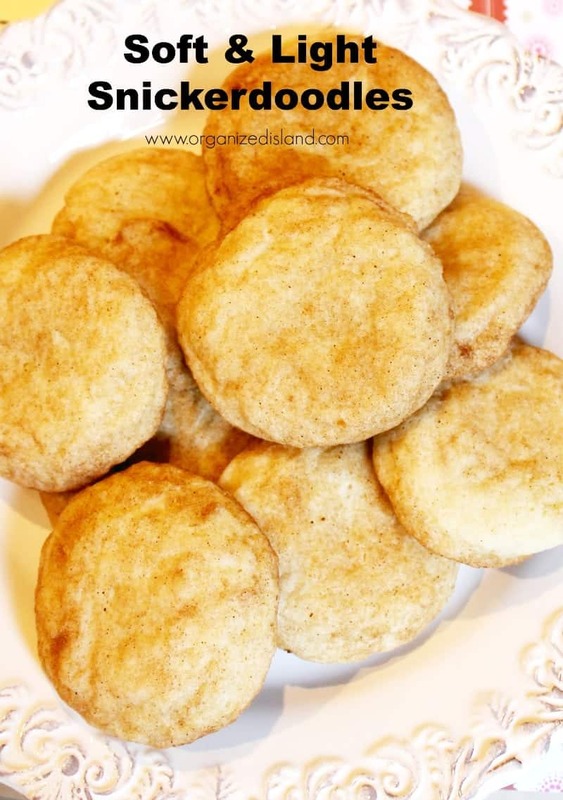 Soft Snickerdoodles – light cinnamon cookies that are like air! 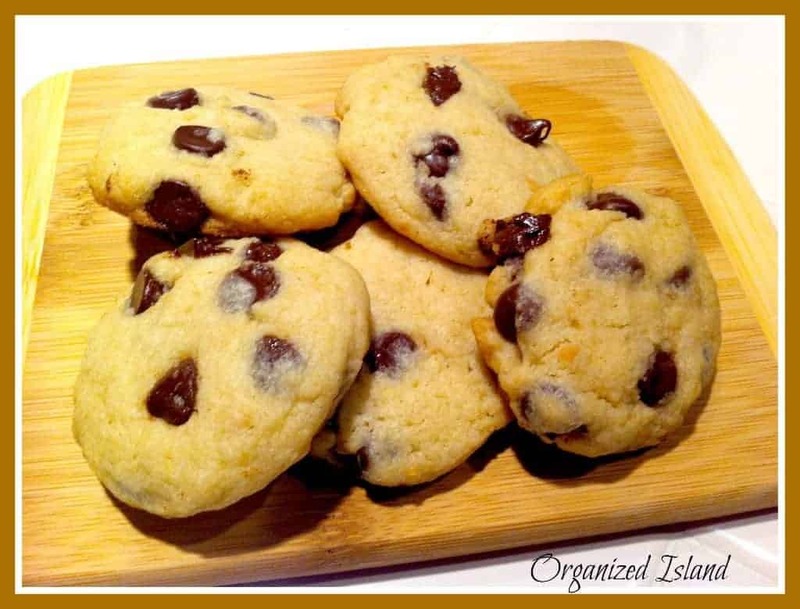 Best Ever Chocolate Chip Cookie recipe – delicious and perfect! Simple Lemon Cookies – light and just tart enough! Happy National Peanut Butter Day!!! Thank you CJ! Love these celebrations! Thanks Ashley! They really are super simple! I love recipes that you doctor up a cake mix…and have peanut butter. These are right up my alley! They look delicious, Raquel! Thank you Megan. They taste great as if from scratch. Peanut Butter cookies always take me way back to being a kid, and I love them! Visiting today from Thumpin’ Thursdays. Hi Rosey! Thanks for stopping by! Easy is good. I love cake mix cookies! PB, even better! Thanks Kim! They are super easy! 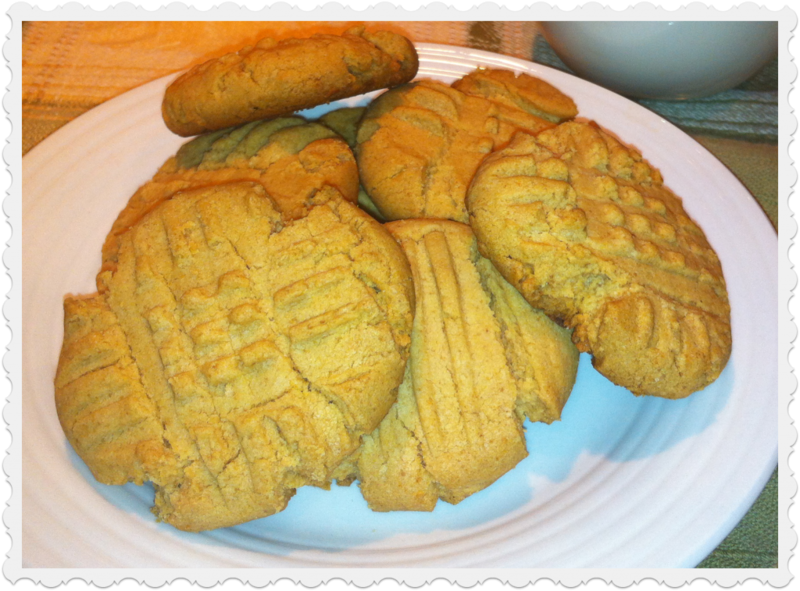 I made these with whole wheat flour and all natural peanut butter. Yummy! BTW, I’m hosting a cute Valentine’s day giveaway on my blog.Please visit and pass the word around. Thanks for stopping by! I will check out the giveaway. Easy is my middle name! Wait, that didn’t come out right…… I have a full plate, so to speak, so for me, easy is a must with baking and cooking! These look delicious, Raquel! LOL! You are so funny Rachel! Thanks for your sweet comment! Have a great weekend! Oh how fun! Thanks for stopping by! 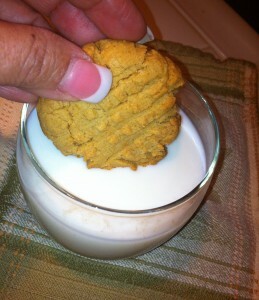 You have to have a giant glass of milk for these sweet cookies! I love that you used a cake mix! 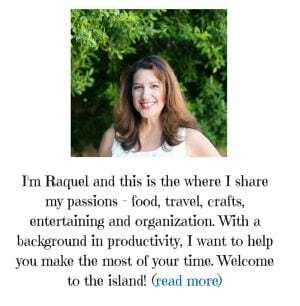 Thanks for sharing at One Creative Weekend! Thanks Tanya! Love the One Creative Weekend party! 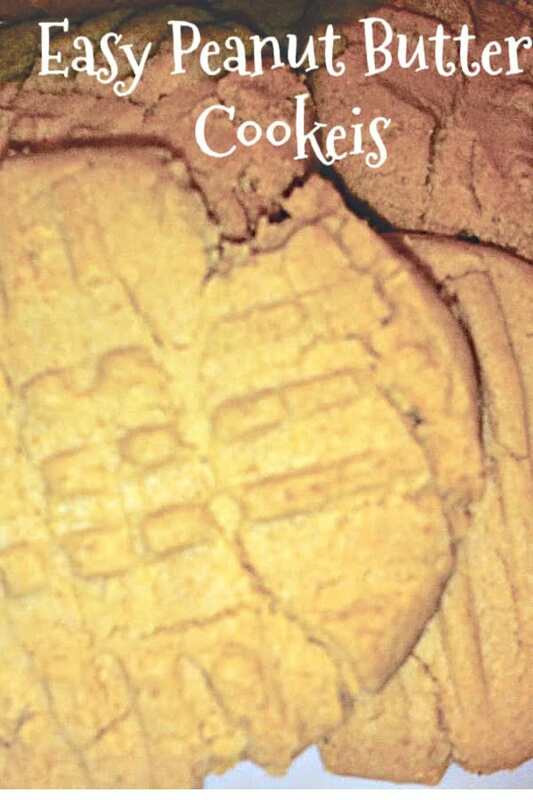 I love peanut butter cookies. Never made them with cake mix but it sounds really good. You cannot tell these are from a mix – I think you will like them! Mmmmmmmm. I eat peanut butter on a daily basis! 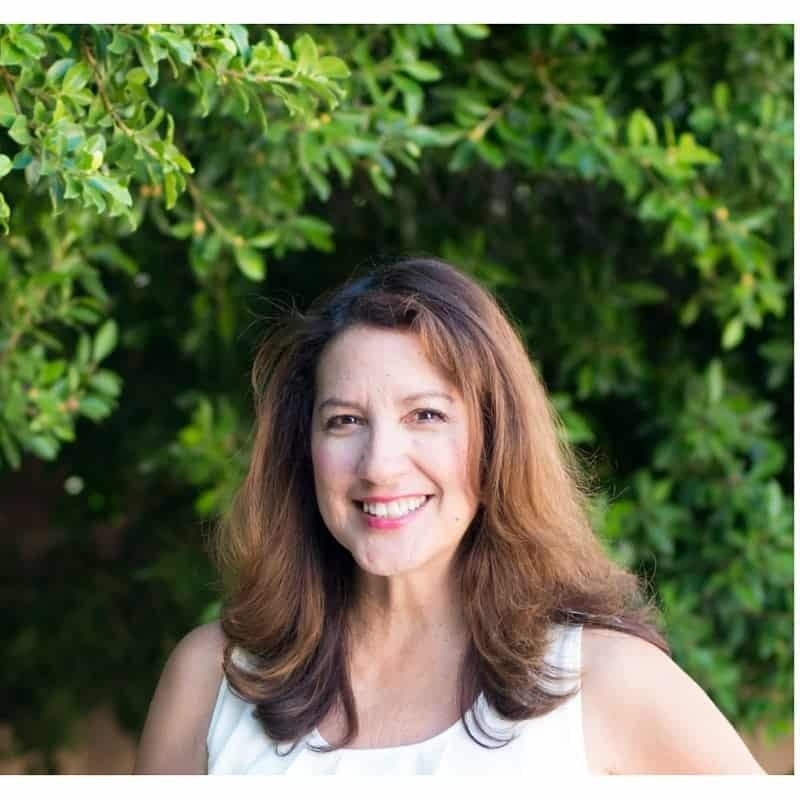 Thanks for sharing these with us over at Real Housemoms for Fabulous Fridays! This was the easiest recipes ever and they test AMAZING!! Can you use white cake mix? Yes, white cake mix works too! I love peanut butter cookies! I’ve never made them with a cake mix. I need to try it this way. I bet they are delicious! It’s like the Cake Doctor recipes. Gonna show it to my tween in the house. She’s the peanut butter maker here….. I will have to try this cookie made with cake mix. Peanut Butter Cookies are a favorite. Enjoyed pinning. Thanks so much for the pin Faye! These really taste great!